Freeland, MI, July 13, 2015 – R&M Machine Tool, Inc. is proud to announce that it has been awarded the International Organization for Standardization (ISO) 9001:2008 certification for its Quality Management System. The ISO 9001:2008 quality management standard was developed and published by the ISO and establishes an effective quality management program for companies such as R&M. Important components of ISO 9001:2008 include customer satisfaction and establishing processes for continuous improvement. Obtaining this certification demonstrates R&M’s commitment to providing the highest quality products and services to the satisfaction of its customers. R&M’s Quality Management System was assessed and approved by the NSF – International Strategic Registrations group which is a leading independent, accredited organization that develops standards, and tests and certifies products and systems. Founded in 1995, R & M Machine Tool is a complete machine shop specializing in precision manufactured parts, high volume production and prototype tooling. It serves the Automotive, Manufacturing, Medical, Prosthetics, Military, Aerospace, Crash Test Dummy and Robotics industries. 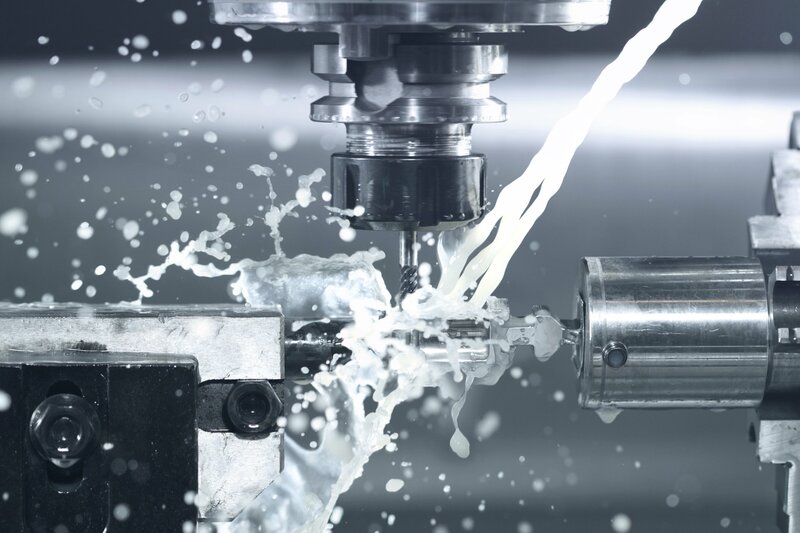 The company manufactures products from all types of stainless-steel, titanium, magnesium, steel, aluminum, and plastics, while producing extremely close-tolerance (+/- 0.0002”) and flawless finishes.